Search for the latest beach rentals in Fenwick Island and the surrounding area. Search for the latest beach properties for sale in Fenwick Island and the surrounding area. Search for some last minute deals in Fenwick Island and the surrounding area. John F. Kleinstuber and Associates, Inc. was founded by our father, Jack, in 1977, with an initial inventory of 6 rental and 4 sales listings. 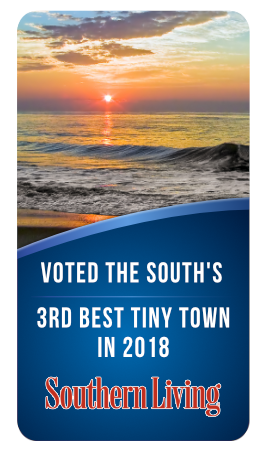 We operate as a full-service real estate enterprise specializing in sales and rentals in Fenwick Island as well as the surrounding areas of Bethany Beach and local inland towns. We hope that you will enjoy your experience and we promise to do all we can, within our ability, to make it an experience you will remember in a very positive way. Our News & Events Section is Coming Soon! After more than 40 years, we remain a family-owned business and operate as a full-service real estate enterprise specializing in sales and rentals in Fenwick Island.